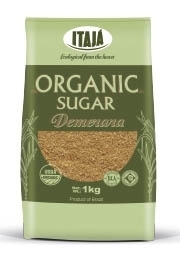 Yeasts are microorganisms that make the alcoholic fermentation, in other words, transform the sugar of the cane in ethanol. It grows and reproduces fast. The yeast excess of the alcoholic production is sent to the Yeast Factory. 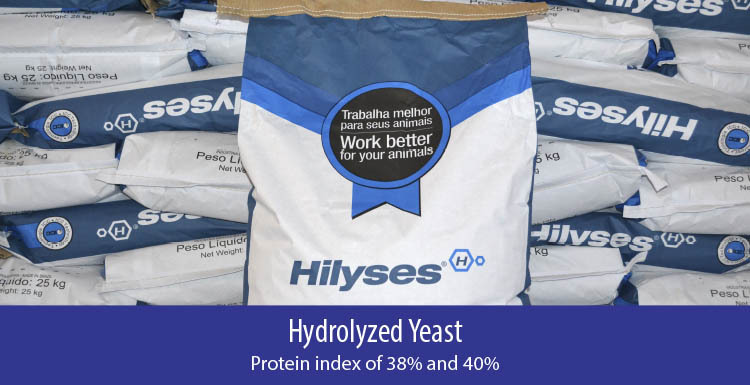 Dry yeast is used as nutritive supplement in formulations of pet food for having high protein content, high concentration of B Complex vitamins and excellent balance of amino acids. Besides that, is a taste enhancer agent (improves the flavor of pet food) and presents prophylactic effects (acts as natural antibiotic). Is indicated for use in food for birds, pigs, bovines, goats, fish, shrimps, horses, dogs, cats and others, with specific inclusion indexes, recommended for each case (criteria of the veterinarian/ the inclusions in pet food are generally of 0.1 to 1% depending on weight). 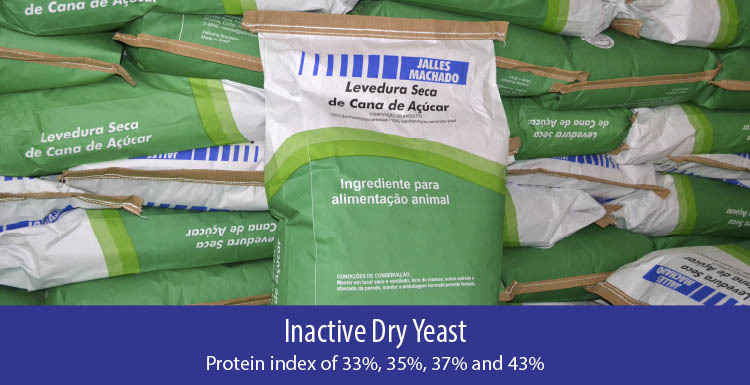 Inactive Dry is sold in Brazil. Hydrolyzed and Autolized types are for export. How is the production process? 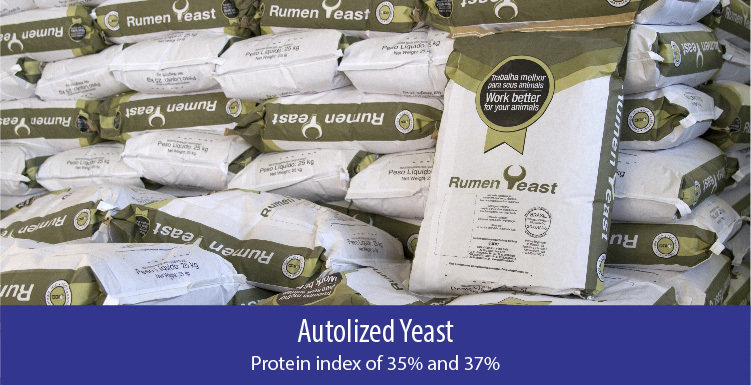 The production process of dry yeast uses as raw material the excess of the one used in alcoholic fermentation.